Scientific engagement is firmly embedded in emotive. and through our partnership with Beaconsfield High School for Girls, we are supporting students who will go on to become the next generation of scientists, researchers, & clinicians. Alongside our sponsorship of the ‘emotive. 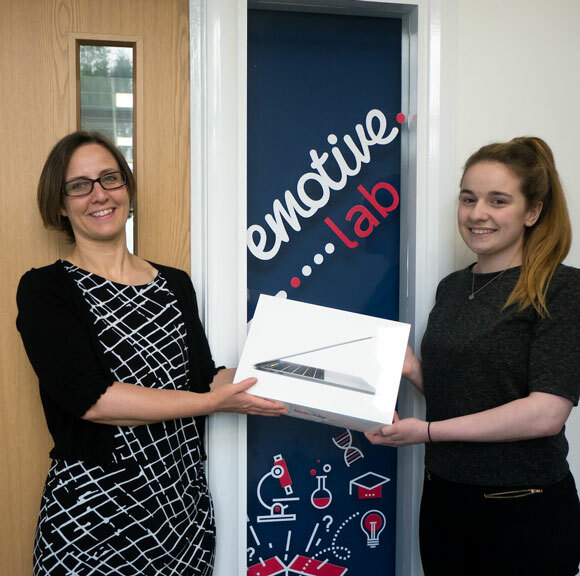 lab’ within the new science department at the school, we have also established an annual award to recognise and reward a student who has truly excelled in Science over their final year of studies, and help them as they transition to further scientific education. ‘The emotive. Prize for Scientific Engagement’ comprises a bursary to be spent on technology and scientific books, and an internship at emotive. where we will provide an opportunity for the prize winner to further develop their scientific skills and experience how we blend deep insights, scientific understanding and novel thinking to drive engagement and change behaviour.